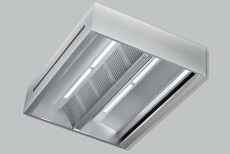 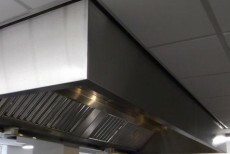 A commercial kitchen cannot operate effectively without a properly designed and functioning ventilation system. 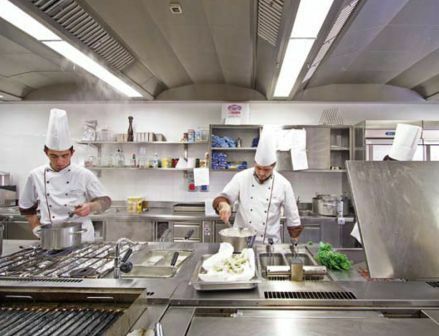 CKD are experts in commercial kitchen ventilation and we design, supply and install everything from small extraction hoods to full catering ventilation systems. 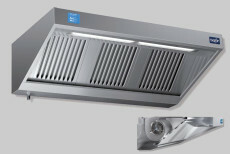 • Control of Dangerous Fumes and Gasses is particularly pertinent where gas cooking is involved. 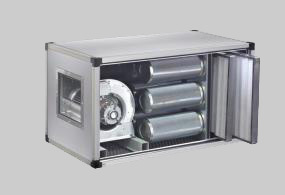 Since 2001, and in accordance with the current standards, a gas interlock system must be fitted to all new systems. 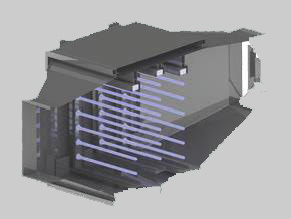 An interlock system will not allow the gas to be turned on until the ventilation system is operating correctly, preventing the build-up of dangerous gases such as carbon monoxide and nitrogen dioxide. 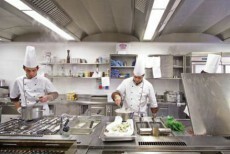 • Noise Control may have to be may have to be addressed to eliminate noise pollution to staff and the general public. 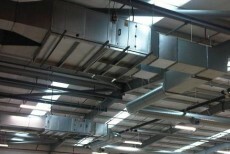 We can supply and install noise attenuation where required. 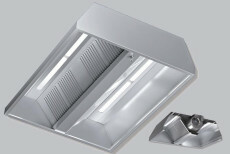 • Extraction Hood and Canopy Design has several elements: wall mounted or island, box form or slanted, integral or external fans, the provision of lighting and the introduction of make-up air via the front or perimeter of the hood. • Air Replacement Options: clean air must be introduced either via mechanical or natural means (or a combination of both). 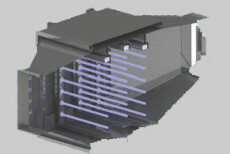 This air may require to be tempered and control of pest entry must also be considered. • Built Environment: the design of any commercial kitchen ventilation system will be influenced by the building into which its being installed. 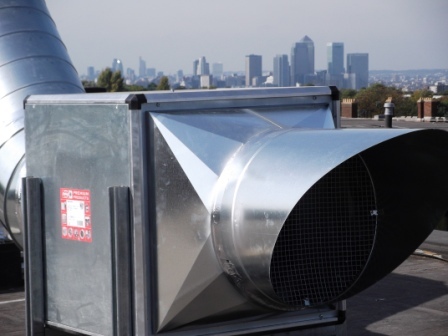 CKD has installed ventilation systems in Grade A listed buildings as well as in modern, new build structures. 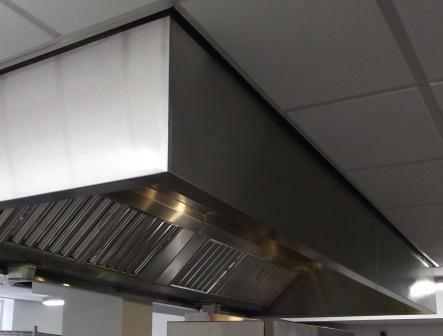 Recent CKD projects include a simple upgrade of a kitchen extraction hood within a care home in Scotland to the design, supply and installation of a complete catering ventilation system for an international buffet restaurant in Nigeria.